We can offer you a transfer service to our Hotel from port or airpot. 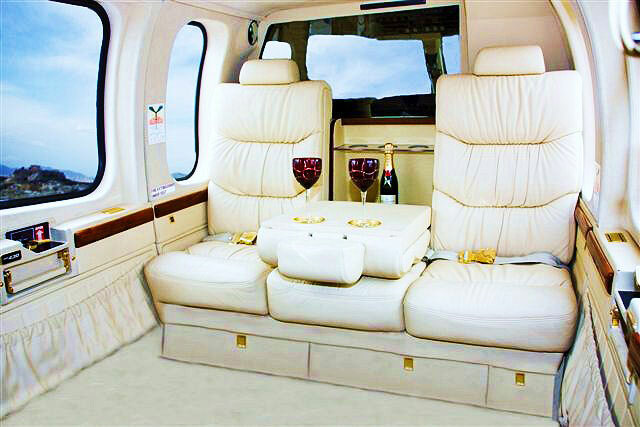 A Limo Service is available for VIP transfers. Ask for the Rates when you book your stay and we will be happy to set all the arrangments for you. 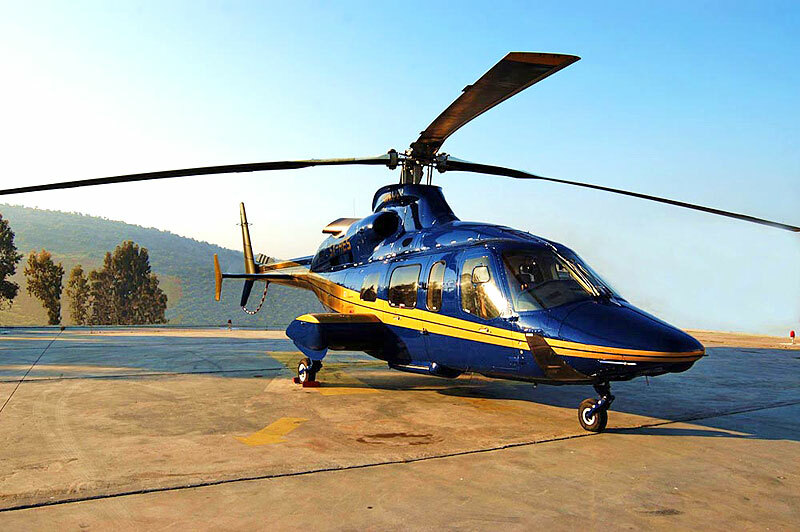 Offering the best services to its clients, CSKY can provides you helicopter transfer to / from our hotel. A special service for our special guests! 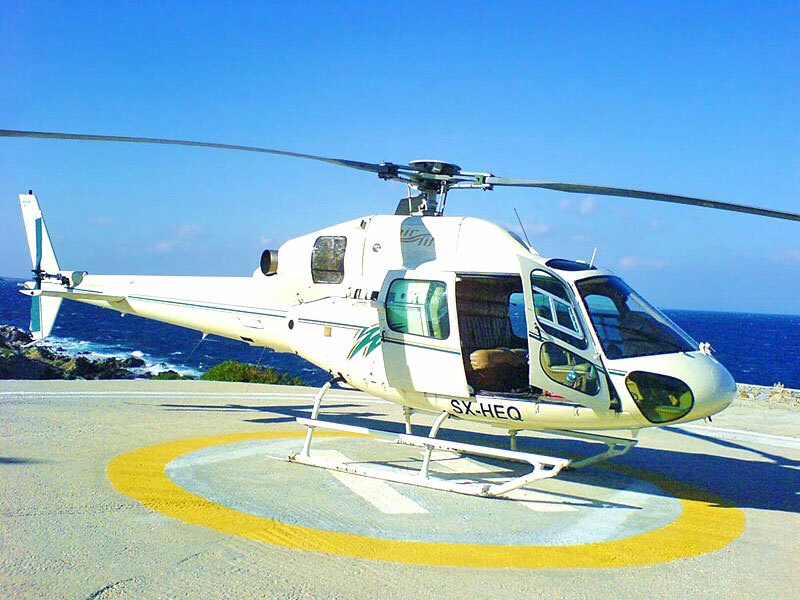 Travel quick and land in Santorini trouble-free. Transport is arranged by request. Ask for the Rates when you book your stay and we will be happy to set all the arrangments for you. CSky Santorini Hotel, a Luxury Hotel, in Imerovigli, Santorini Greece.